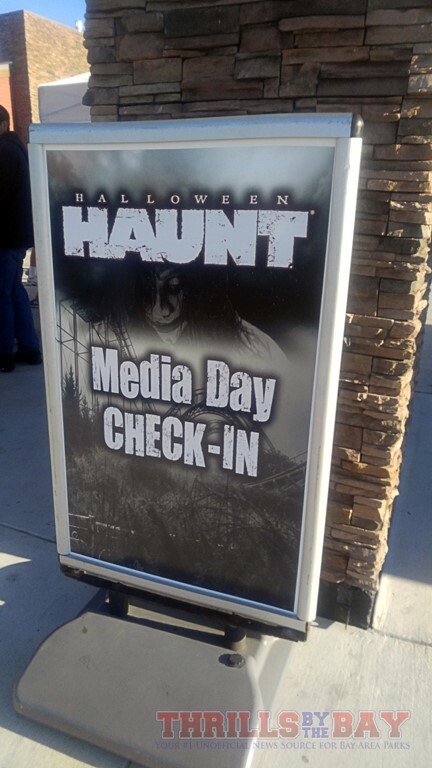 Halloween Haunt is back at California's Great America and better than before! 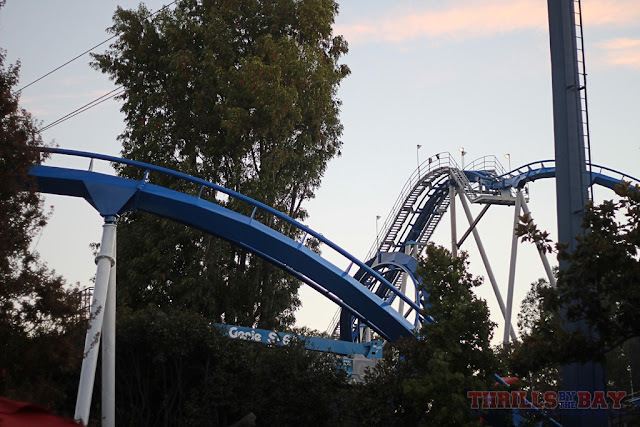 After what we felt was overall a lackluster Haunt in 2015, California's Great America turned things around quickly for a fresh new experience come 2016. First and foremost, Haunt has gone "high tech" this year. It makes sense as Great America sits right in the middle of Silicon Valley. 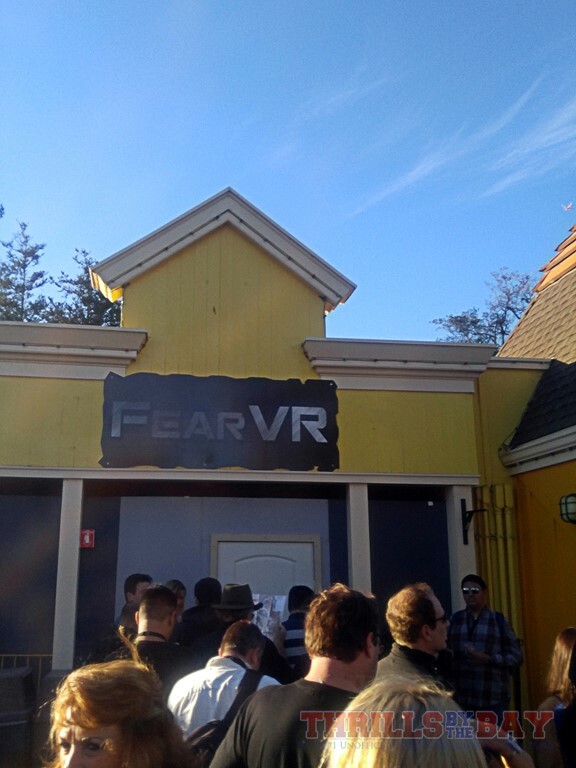 New this season is the FearVR 5150 (Also just known as FearVR after recent forced name changes) attraction where patients are strapped (literally) to a stationary wheel chair and don VR headsets (Using Samsung VR powered by Oculus) as they are admitted into Meadowbrook Institute and are wheeled around the corridors. In order to experience this attraction, patients must schedule an appointment at the front desk of the location and pay their $10 copay before they are admitted. Must be 13 years or older to participate in FearVR 5150. We were impressed to see how smooth the appointment scheduling went and how quick a few members of our party who didn't get to preview it earlier that night were admitted and taken through the institute. The experience overall is about 10 minutes (pre-show included). return time printed on them once you've made your appointment. Downside was that the area where "Meadowbrook Institute" is located is dark and lifeless. 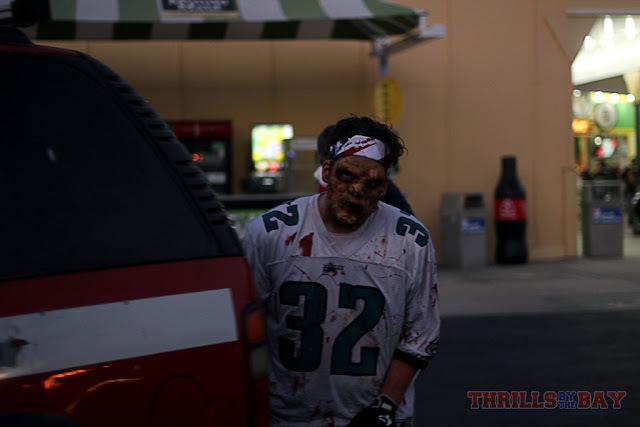 There's no energy around the area making it quite easy for the average Haunt guest to slip by without noticing. 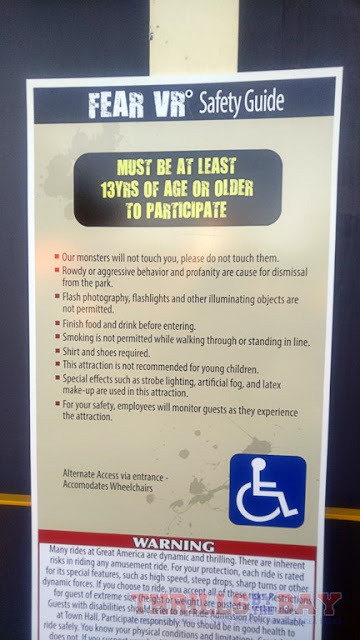 It would have been neat to have some lighting on the attraction's signage and some "nurses" going around suggesting the idea of getting examined at the facility. The actors at the front desk played their part rather well and to be honest, we would have to say that they were on par with a Disney cast member that's really gotten into their character. But this whole opportunity can easily be missed as it seems to get a bit lost among the rest of the Haunt energy in the park. UPDATE: After 3 days of operation Cedar Fair has decided to close FearVR due to some contorversy and FearVR will no longer be part of Haunt's lineup. atmosphere to bring people to the new hi-tech attraction and signage is hard to see at night. 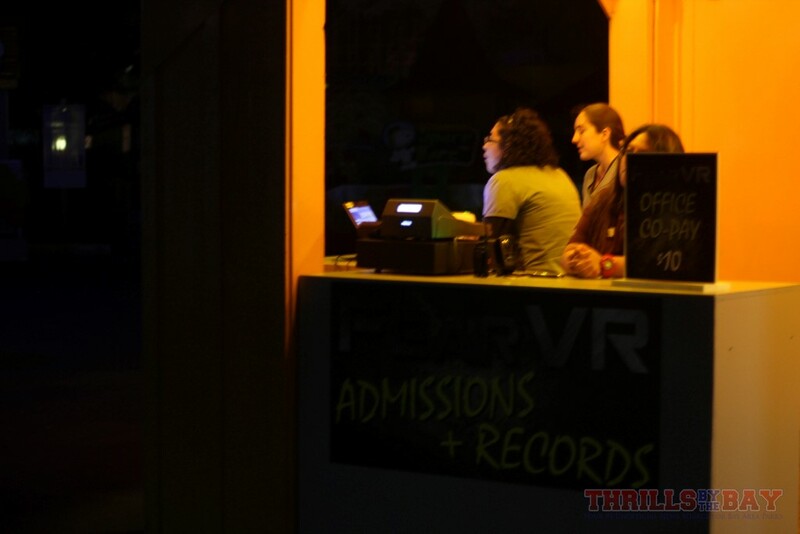 Skeleton Keys now serve as their own stand-alone attractions and are accessible via the Fright Lane Plus. There are 5 experiences total, each offering a unique interactive experience. While we won't give anything away, some of the locations were done up pretty elaborate! 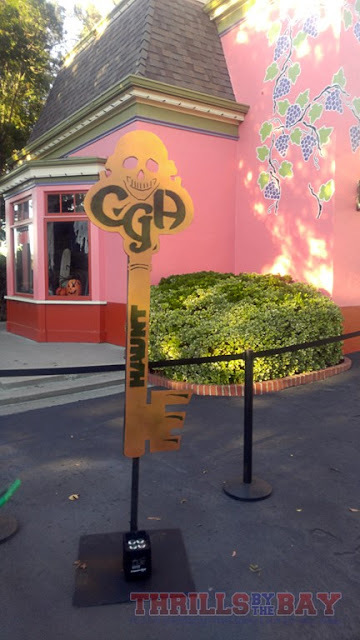 Outside the Skeleton Key rooms however were a bit hard to spot as there was only a cutout of a CGA skeleton key lit up by RGB LEDs, also a bit easy to miss. Hopefully something more elaborate can be done outside the rooms to make it easier to spot at night. 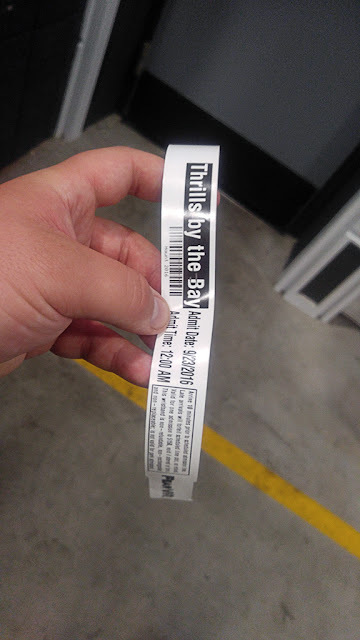 We also initially had no clue which room we were actually about to experience until we were next in line. This made it somewhat of a surprise to us as we wanted to go in blindly and not know what to expect. These skinny signs indicate a Skeleton Key attraction. They are a bit hard to find at night. While we don't want to give all the details away in the mazes, we are excited to say that 2 of the mazes that seemed to have aged the most (Cornstalkers and Toy Factory) got some significant improvements and now provide a pretty fresh experience. We didn't get a ton of photos from opening night as we were soaking in the atmosphere and trying to experience everything. Here are a few snaps from around the park. 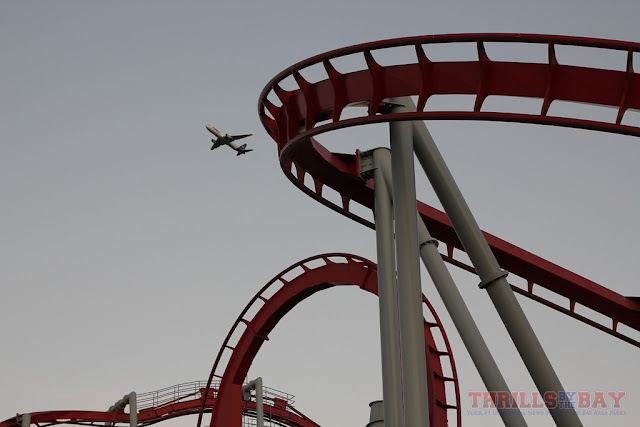 What's an aviation-themed coaster without a passenger jet? 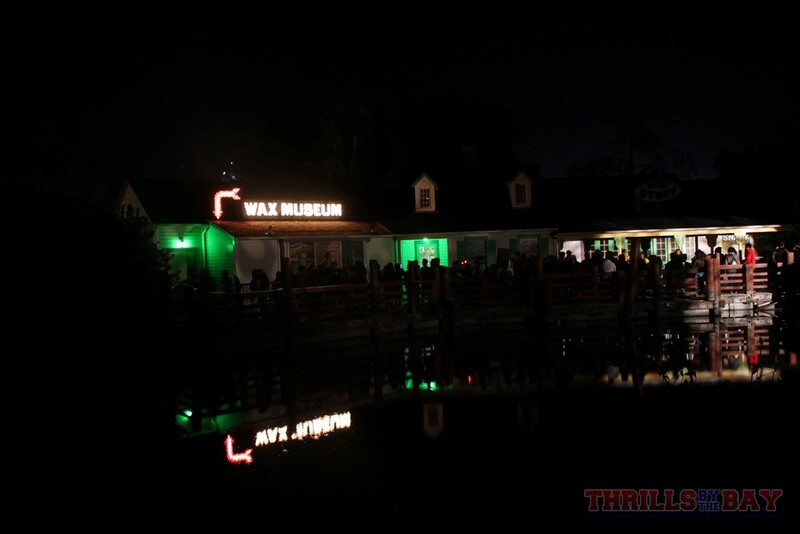 We've always loved the waterfront queue for Wax Museum. This was just one of many improvements to the Haunt mazes! Overall, we felt like we had a solid opening night and didn't really have any disappointments or negative first impressions. We look forward to our next Haunt visit as we join American Coaster Enthusiasts for the "ACE Night at the Haunt V."
Did you get to experience opening night? 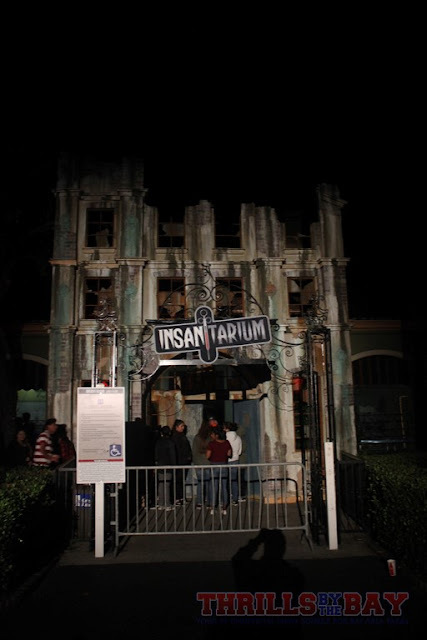 What was your favorite Haunt attraction? Let us know in the comments below!